Pyramids and Old Cairo Layover Tour from Cairo Airport start our tour from cairo airport to visit the first place the citadel and the famous mosque is Mohammed Ali then continue our tour to visit the Giza pyramids and the great sphinx and the valley temple after that have our lunch and visiting the papyrus gallery and perfume gallery. Start Our tour representative will meet you at Cairo international airport upon your arrival holding a sign by Egypttravelcc tours of your name then you will meet your tour guide with our modern air conditioned van and our professional driver, after that you will start your amazing Pyramids and Old Cairo Layover Tour from Cairo Airport with visiting the Giza Pyramids of Cheops, Chephren, Mykerinus which is considered The most important ancient attraction and one of the Seven Wonders of the World from the ancient ages, then a photo stop at the Great Sphinx, and then visit the Valley Temple, After that you will move to Old Cairo to visit Salah El Din Citadel, Mohammed Ali Alabaster Mosque then continue our tour to papyrus gallery and perfume gallery for show us the How making original Egyptian oils which is famous with clothing, spices, traditional jewelry and perfumes. Papyrus gallery for show us How making the papyrus during ancient Egyptian history. 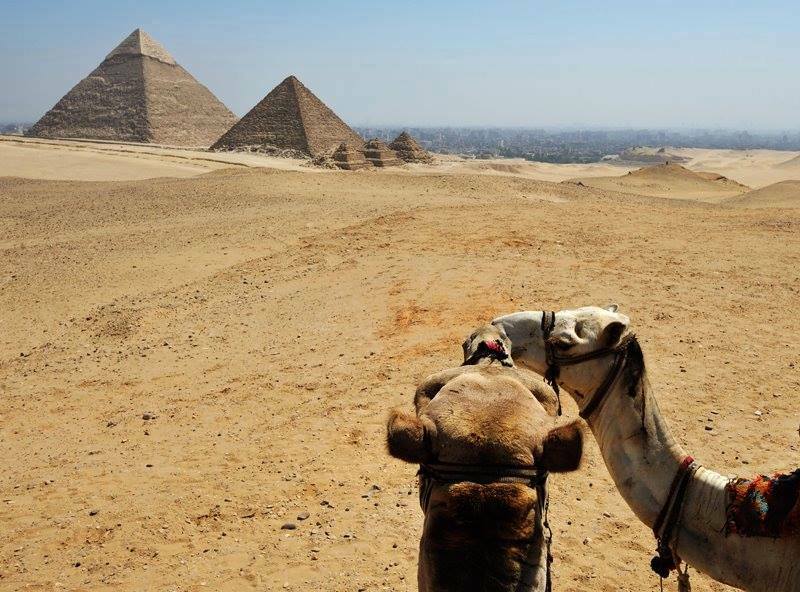 Riding camel or horse around the Giza pyramids. Entrance fees ticket for the great pyramid is 200 Egyptian pounds .